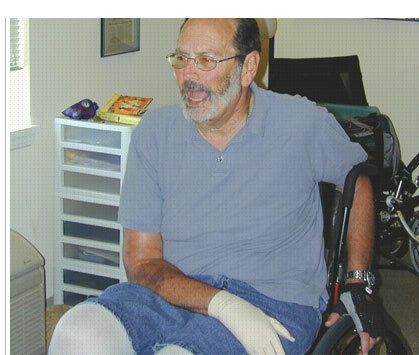 Find out how music therapy can help. Contact us today! 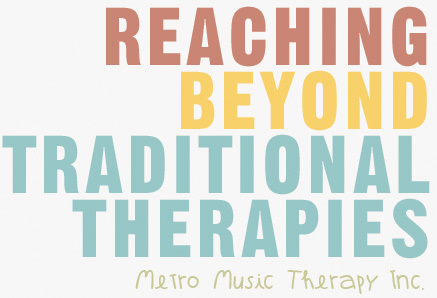 Contact Metro Music Therapy, Inc.